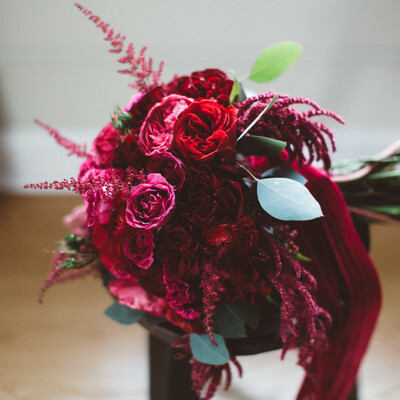 Based in East Syracuse, NY, Whistlestop Florist is a boutique flower shop, offering an extensive inventory of rental items; think candelabras, crystal-encrusted votive holders, and everything in between! Events have been a specialty of the owner, Kim, and her talented team of designers, for over 40 years – and counting. From classic to couture, organic to glitzy, Whistlestop pulls out all the stops and focuses on each and every detail for every event that walks through their doors. No petal is left unturned! We serve the Syracuse & surrounding suburbs; Finger Lakes (Auburn, Aurora, Geneva); Skaneateles; Hamilton (Colgate University, Hamilton College); Oneida (Turning Stone Casino); 1,000 Islands (Alexandria’s Bay, Clayton); Oswego; Parish.